The spectacular Grace Bay Beach, Providenciales. The beautiful Water Cay Beach. Lawyers and attorneys in the Turks and Caicos are regulated by the Turks and Caicos Islands Bar Association, an independent entity established under the 1997 Legal Profession Ordinance. Whereas several larger firms exist which cover all ranges of legal services, many smaller firms have chosen to practice in specific areas, such as real estate transactions. Financial services in the Turks and Caicos are regulated by the Financial Services Commission (FSC). A range of corporate entities can be formed in the Turks and Caicos, with the most popular being an ordinary company. Legislation allows for additional types, such as partnerships and limited-life companies. Unlike in the United Kingdom, beneficial ownership information is not public, although there have been proposals to change this. 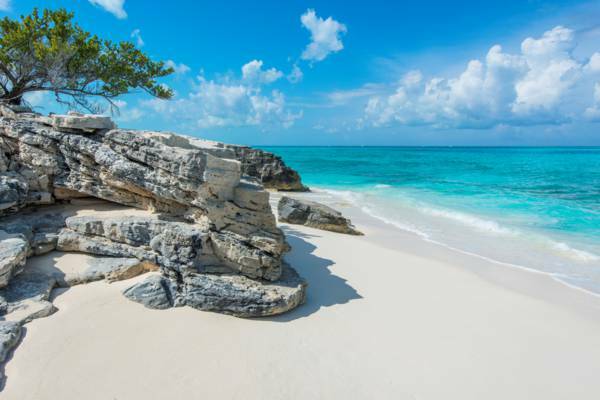 Trusts which are formed in the Turks and Caicos, hold property in the islands, or have a trustee resident in the islands fall under local jurisdiction. Ensure that a prospective lawer or attorney has the required expertise in your required field. Many local lawyers are not litigation attorneys (i.e. courtroom lawyers), and it's common for them to focus on one (or a few) fields within the law. You may wish to consider speaking to past clients to obtain their opinion on the performance of a local law firm. 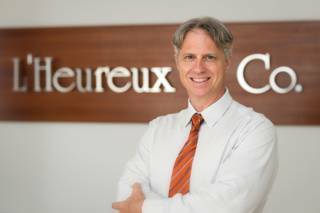 L’Heureux & Co. provides legal services in the areas of Commercial and Residential Property Development and Conveyancing, International Banking and Finance, Corporate and Commercial Law and have been practicing in the Turks and Caicos Islands for over ten years.